Tips For Finding Joy In Parenthood. You know on an airplane where they do the whole "in the unlikely event of loss of cabin pressure...put the mask on yourself before assisting others" song and dance? This is exactly how I feel about self-care. You have to take care of yourself FIRST before you can take care of others. ^ Read that last line again. I know some of you are already thinking I'm selfish and that a "good parent" sacrifices herself for her kids. I'm going to ask you to pause those thoughts for a minute and hear me out on this. I am a HUGE advocate of self-care as I mentioned in my recent Survival Tips for parents with ADHD article. The therapy pros over at Good Therapy say, "Individuals who do not take care of their own emotional and physical needs before attempting to resolve those of others may begin to experience a decline in their own emotional or physical state. Those individuals who care for others, either professionally or in personal life, may find themselves especially drained if they do not devote enough time to self-care. Once they have met their own needs, they may often find themselves better able to assist others in meeting their needs." Honestly, the whole article is awesome. A great read if you're looking for some personal development material. I think a lot of times, people like their story of not being able to take care of themselves. It makes them sound busy and like "they have it worse" than every one around them. I don't know why people love to be the busiest person in the conversation. Why is being so busy that you can't take care of yourself so awesome? I honestly cannot think of one good reason. You have the time for self-care. Maybe you just need to rearrange your schedule a little bit. YOU are worth it. YOU are important. You just need to make it a priority. But how? How do you prioritize self-care? 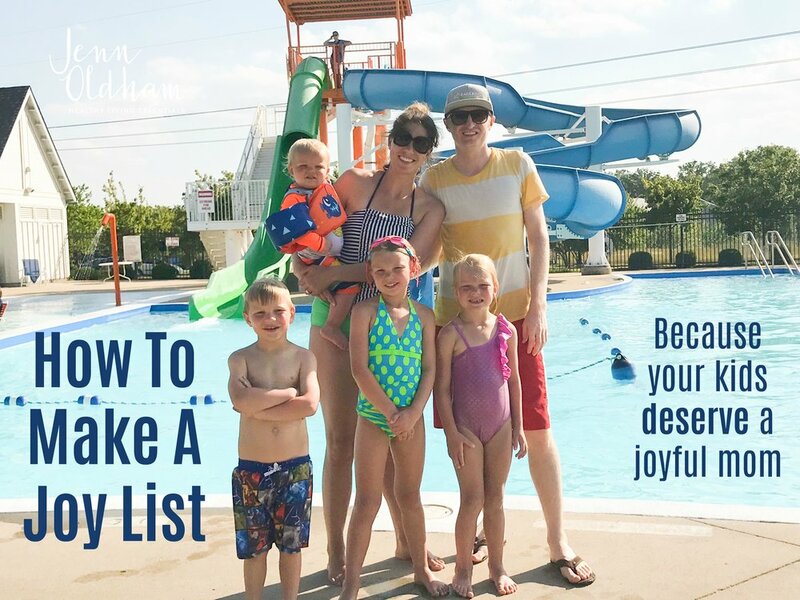 One of my former business coaches talked to me a lot about the importance of a Joy List. The idea behind the list is really simple--you just write an honest list of the things that bring you joy. I suggest that you create two lists. Write one Joy List with things that cost you money and another one of things that are FREE. Make sure you do something on your FREE list every single day. Every day, you guys! Then maybe once a week or once a month splurge on something that costs a little extra--a massage, pedicure, going out to lunch with a friend, seeing a movie. Take a bubble bath with my favorite yummy essential oils--5 drops of Ylang Ylang and 5 of Lavender is my current fave! Paint toe nails on the front porch with my daughters. Walk around a little pavilion in my neighborhood every evening. I usually do this by myself, sometimes with my hubby. When I wake up and look at all the things we need to do that day, I make sure I carve out some time to do some thing that bring me joy too! It's just that easy. I do the things on my Joy List quite frequently and it's the main reason why I'm an energizer bunny. Ha! (Seriously, people ask me about my energy all the time.) I work really hard. I play really hard. And I make sure taking care of myself is a priority so that I can take care of others to the best of my ability. We have to stop the obsession with being the busiest mom on the block and take care of ourselves. Start small. Make a Joy List and start doing something every single day that brings you joy! I promise you that you will feel more joyful AND your kids get to be raised by a joyful mama! YOU CAN DO THIS. You are so worth it. What is something that brings you joy? 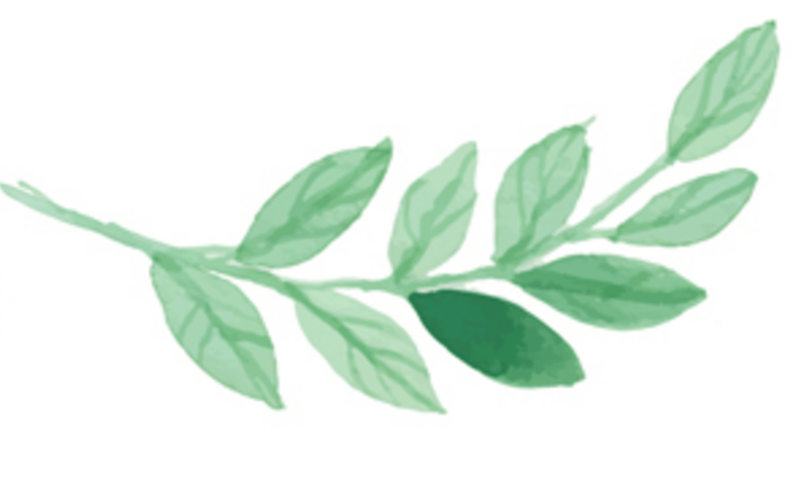 Newer PostDoTerra digestzen - How to use?